Along with the return of the Air Jordan 14, Jordan Brand drops an Air Jordan 1 inspired by MJ's Ferrari styled silhouette. 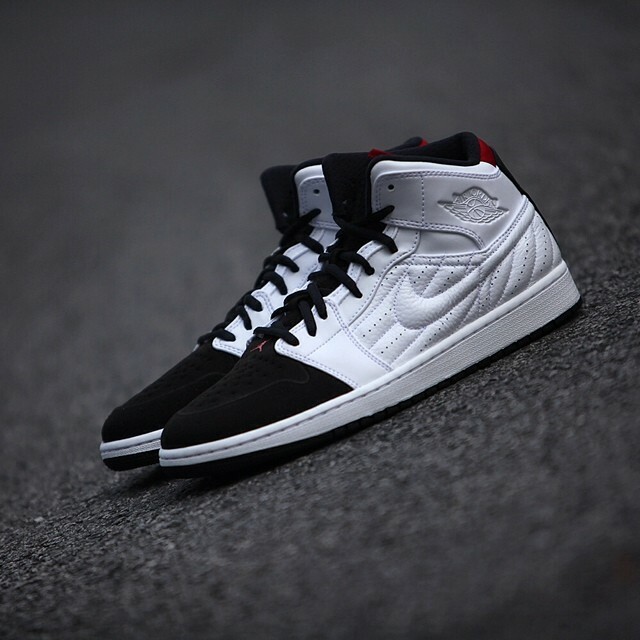 Here's a detailed look at one of the first Air Jordan 1 '99 releases, this pair pulling cues from the OG 'Black Toe' colorway. 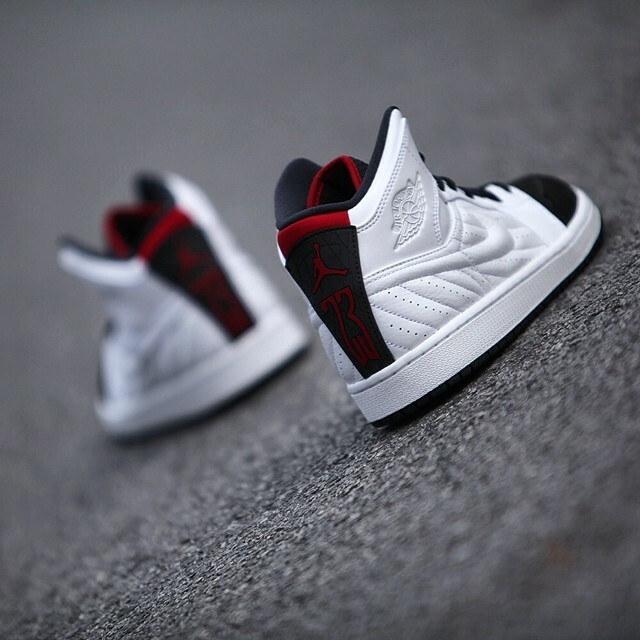 This shoe sports a ribbed, white leather upper, black suede toe cap and red hits on the tongue lining and heel branding. 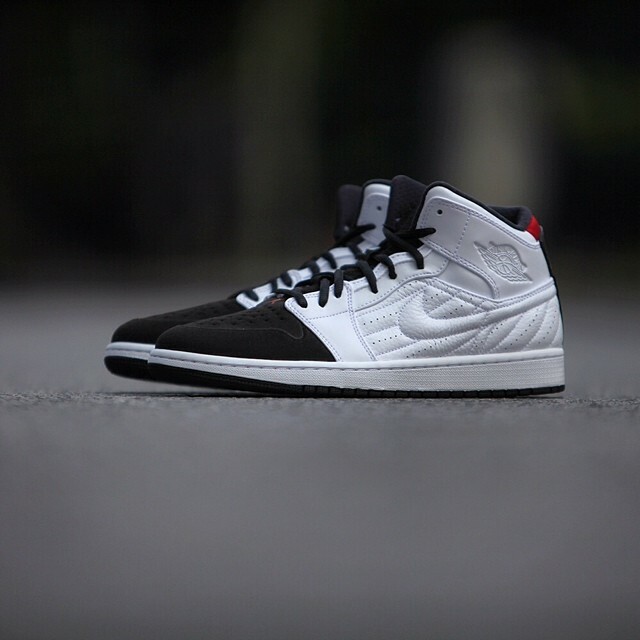 Look for the 'Black Toe' Air Jordan 1 '99 to hit retailers on Wednesday, July 9 for $130.